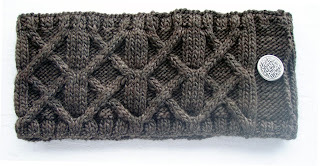 I finally finished the pattern for this gaiter. 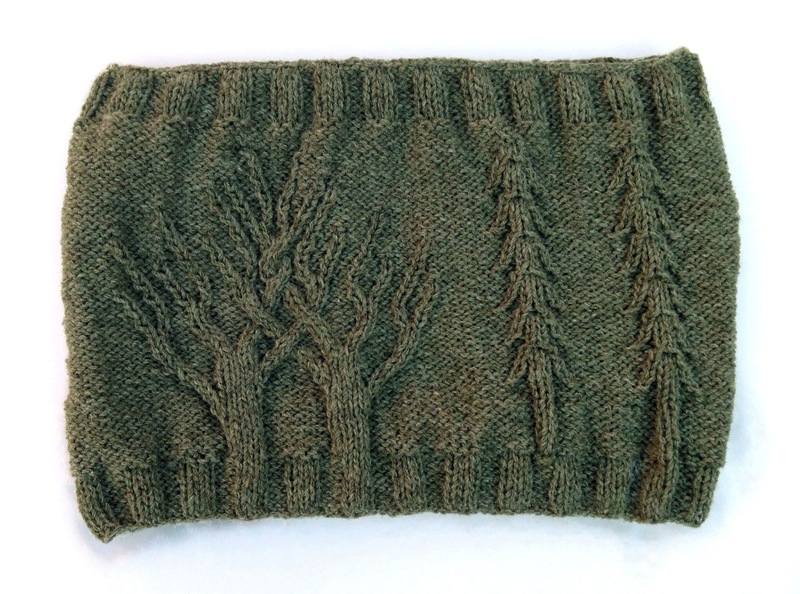 The cabled tree charts are a bear so if anyone braves this pattern, I would love to know if there are any mistakes. I made the pattern for free on my Ravelry store. I know my pattern page is getting pretty long. I will try and work on a different layout soon. 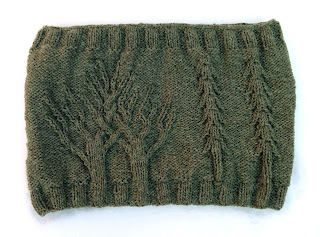 Now that I have finished this oversized gaiter, I think I will try a new version of the Trestle neckwarmer for my friend, maybe in a new color.